I am back with the Craft & Create with Cricut Challenge to bring you a Cactus Key chain made with faux leather. 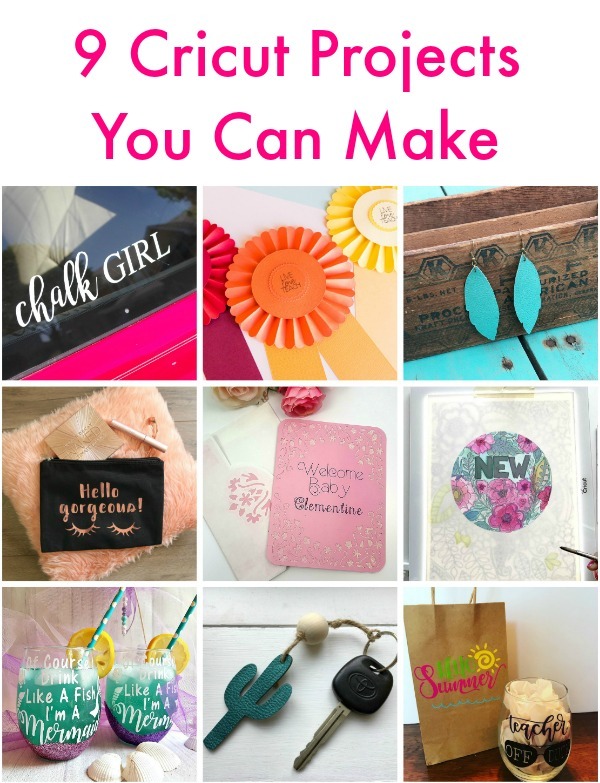 Each month we will bring you a different themed craft using the Cricut, so make sure you subscribe to my email so you don't miss any of these crafts! With my son getting a car recently (whoo hoo!) 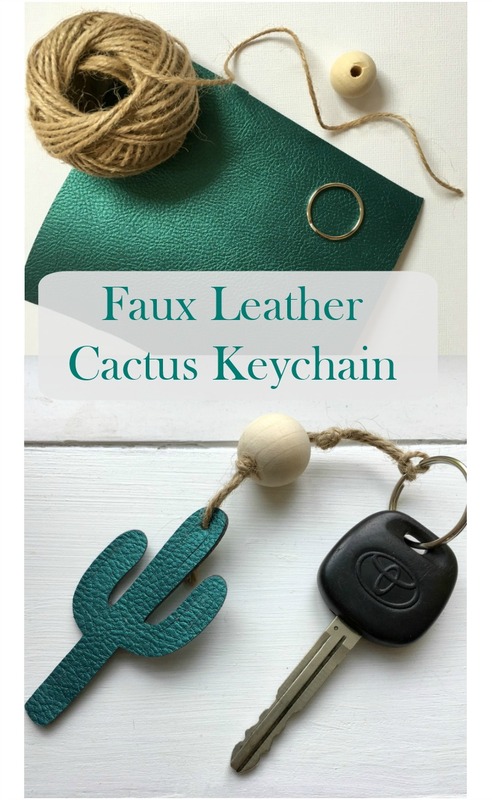 I have a spare set of keys hanging around, so I thought I would make a cute key chain for them using faux leather. 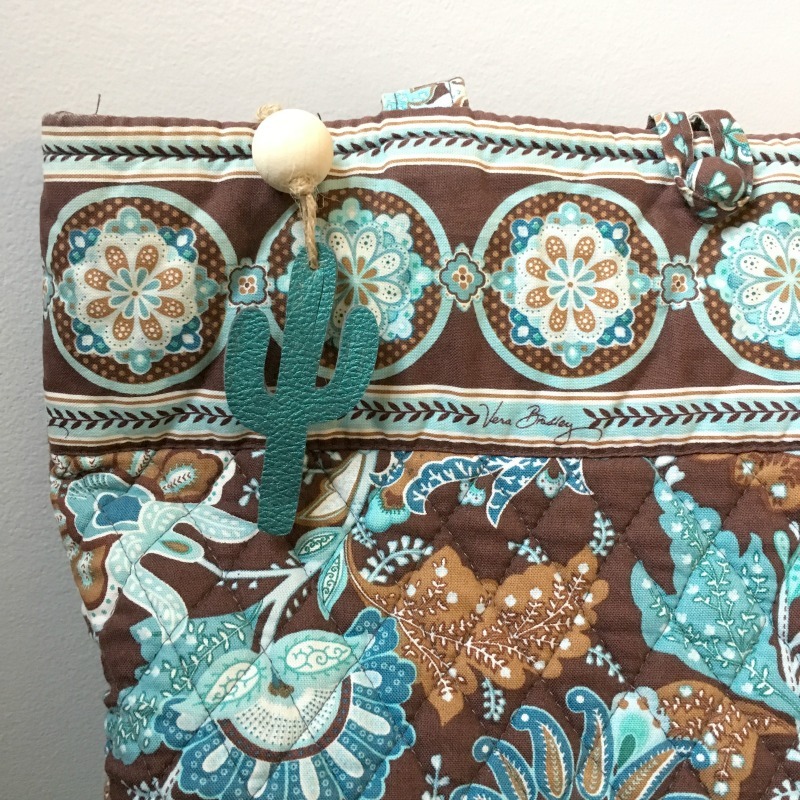 Start by opening Cricut Design Space and search for a cactus design or You can use my free project in Design Space, found here. 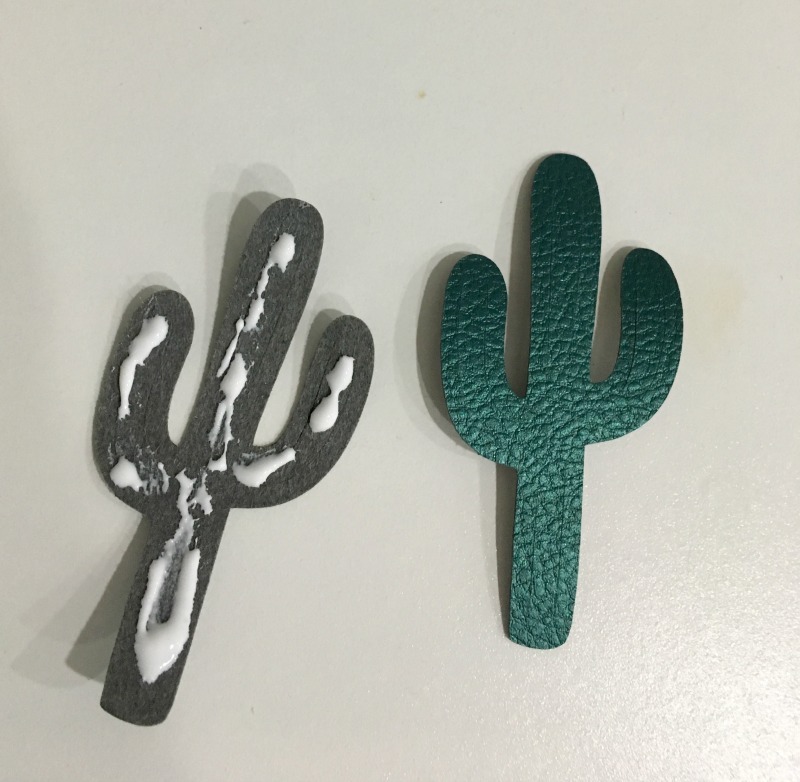 I added a hole at the top of each cactus design and flipped one so they match up when you glue the pieces together. Select Custom on the machine and select "Cricut faux leather" when prompted to choose the material in Design Space. I use a strong grip mat for faux leather so it does not move around and also flip the material upside down to keep the fuzzies from sticking to the mat. Once the cut is complete, pull the excess leather away. If you are paying attention, you notice that both of the cactuses below are facing the same direction. I realized after my cut that I needed to flip one of them. It is fixed in my Project, so all you have to do it Make It! I used Tacky Glue to attach the two pieces together. While it's drying, cut a piece of twine to length, double it and loop it through the key ring. Make one knot, add the wooden bead, then secure with another knot below. Thread both ends of twine through the hole in the top of the cactus and knot it to finish it off. Easy peasy! I made this keychain in less than 30 minutes, including the dry time for the glue. You can also use this pattern to make a pair of earrings, if you size it down a bit! Now head over and check out what my friends made with their Cricut machines by clicking on the links below, then comment with your favorite! What an adorable idea! My kids love keychains on their backpacks and I will have to make them some. What a wonderful inspiration! Thank you! It was easy and you can make whatever design you want! How fun!! The cactus is adorable. I am in love with the faux leather right now. Keychains are perfect for this since it is so light weight. Thanks for another great idea. Thank you! 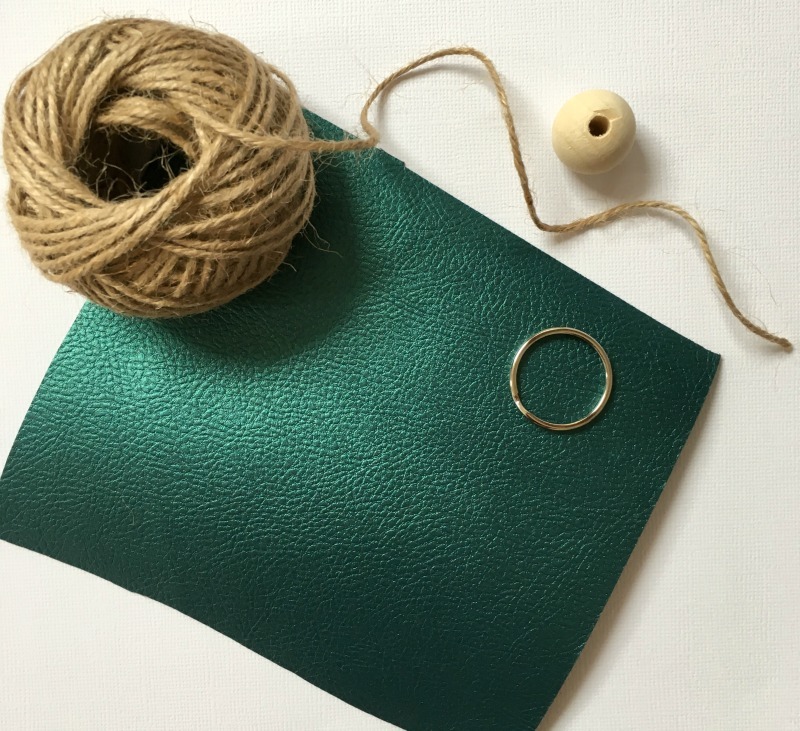 I have been wanting to use my faux leather more, and this project was perfect! 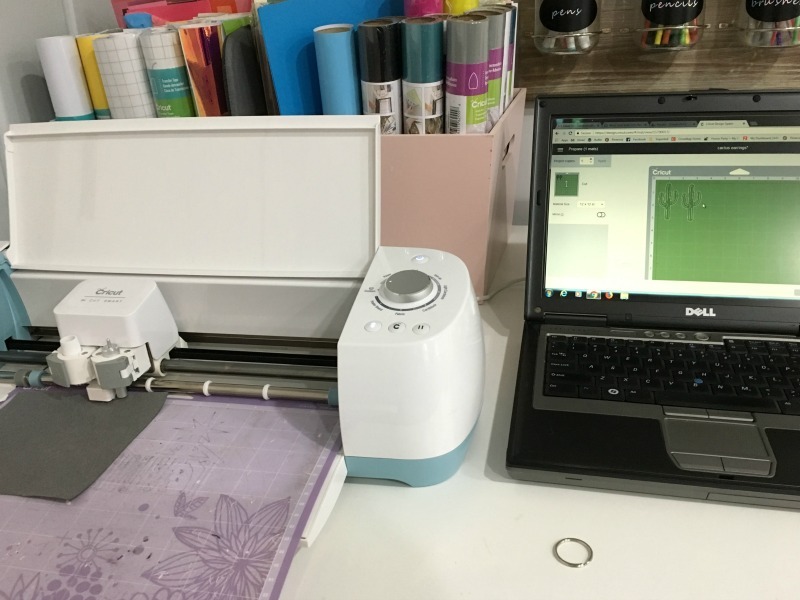 This is so cute and such a great way to use the Cricut. I've never tried cutting the faux leather before so thank you for the inspiration! Thank you! The faux leather is a great material, especially for jewelry and accessories! Thanks Carrie! I love cactuses too! They are so in right now! Very cute! 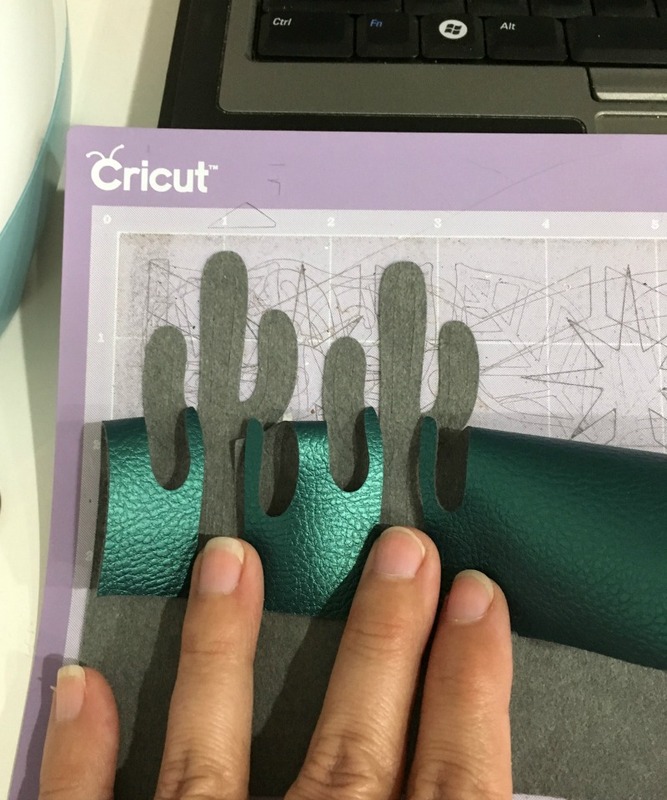 I have a bunch of rolls of that Cricut faux leather, I just haven't tried it be yet. 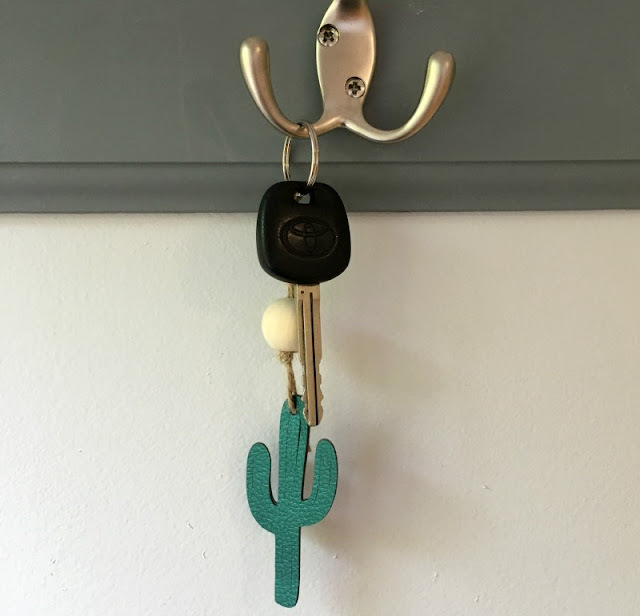 Your keychain has given me some great ideas, though! Thank you! I need to find some other projects to use faux leather with as well! This is a cute project. 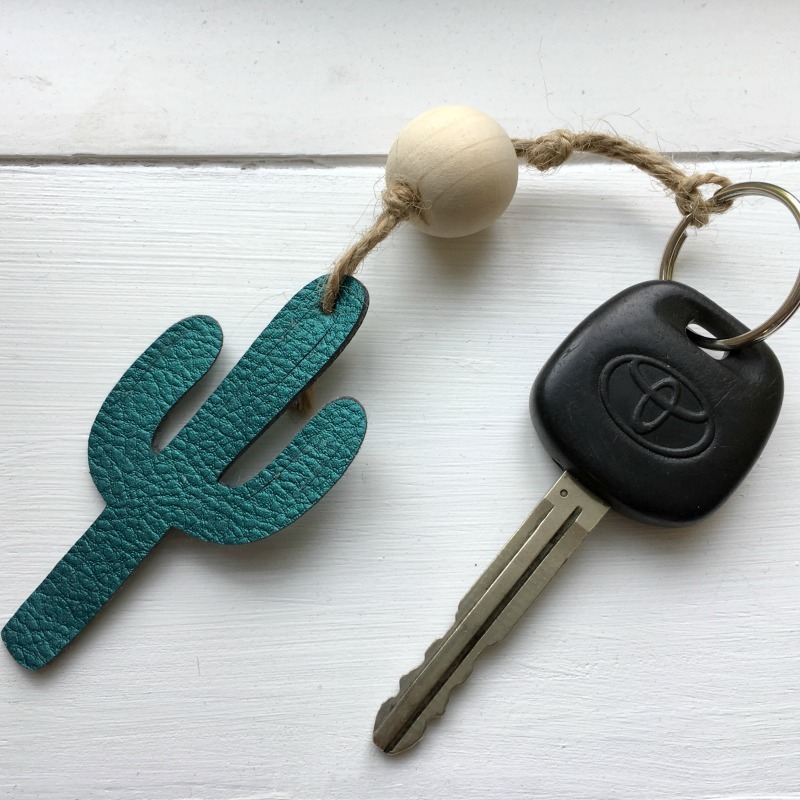 Cactus crafts are very trendy right now.